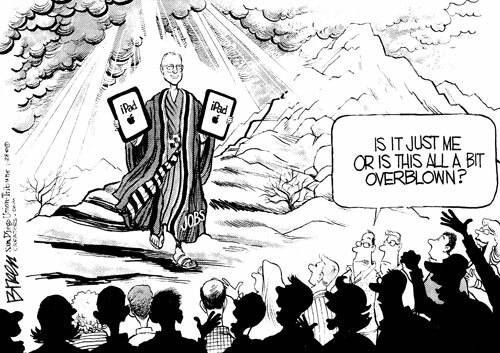 Analysis: Apple iPad – Revolution or Flash in the Pan? 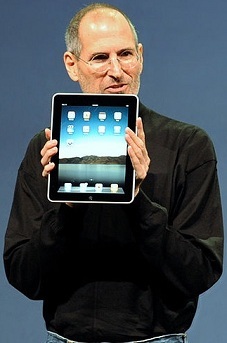 Yesterday, Apple CEO Steve Jobs announced the company’s highly-anticipated new iPad tablet. How’d it turn out? Well, it’s a good example of “what you see is what you get”– it looks like a giant iPod Touch, and that’s basically what it is. Given the tremendous hype surrounding the tablet, the iPad will probably sell well at launch, but for a number of reasons (detailed below), it’s unlikely to cause any radical shifts in the mobile electronics arena. First, a basic run-through– the device has a 9.7″ LCD touchscreen (1024×768 resolution), measures 9.56″ x 7.47″ x 0.5″, and weighs 1.5 lb. It’s a thin slab with a screen, home/power/volume buttons, headphone jack, iPod dock connector, and nothing else. 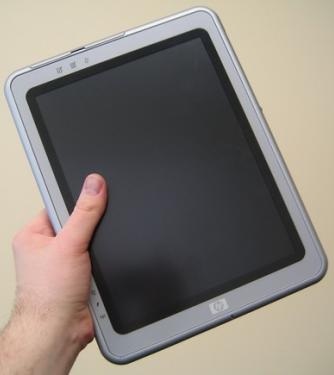 The tablet’s design is clean and strongly resembles Apple’s iPhone and iPod touch. Hardware-wise, the iPad is powered by a 1 GHz Apple A4 processor, 16, 32, or 64GB of storage, 802.11n WiFi, Bluetooth, a speaker, microphone, accelerometer, GPS (only on 3G-equipped models), and a compass (interestingly, there’s no camera). 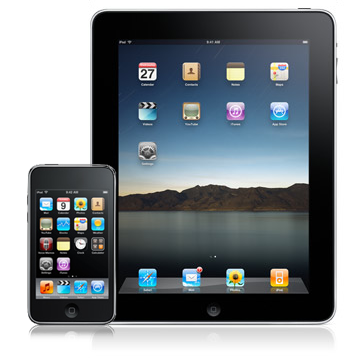 The iPad’s software is a modified version of the iPhone/iPod touch operating system and essentially works in the same way. Apple claims the iPad’s battery will last up to 10 hours, and pricing will range from $499 to $829, depending on storage size (16-64GB) and connectivity options (a built-in 3G modem for cell internet access (AT&T service) or WiFi-only). 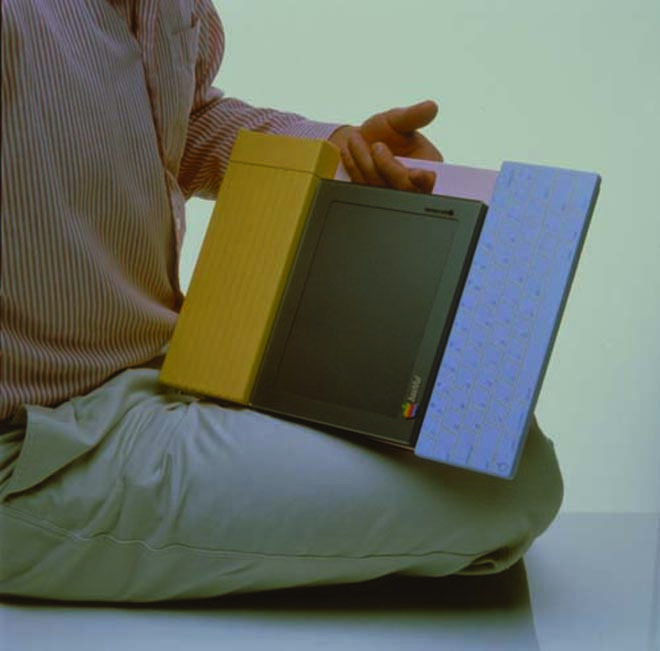 So it’s a well-designed, sleek-looking machine– what’s the problem? Every successful product that Apple has launched in the last few years has had a clear, defined purpose. It’s apparent to the average person, for example, why one might want an iPhone (or other smartphone)– you get a phone, an iPod, and a reasonable Internet browser all in one sleek, pocketable device. Apple’s failures have generally been ill-defined products that don’t have a clear answer to the question, “Why.” The Apple TV, for instance, is a $300 box meant to be connected to a living room TV, yet it does little more than stream iTunes music/video (no TV recording, no first-party support for Internet video other than YouTube, no Netflix support, etc.). If people don’t know why they should buy one, why would they? Jobs pointed out that there’s a gap between smartphones like the iPhone and full-fledged laptops. That might be true, but most of the tasks listed — Internet browsing, email, photos, video, music, games — are quite easily taken care of by a smartphone or a real laptop. What can an iPad do that a smartphone or laptop can’t do better? As we’ll see below, almost nothing. 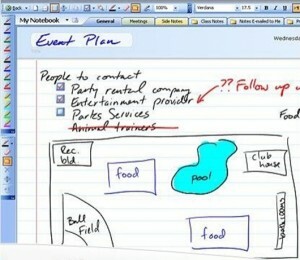 The gap between smartphones and laptops has already been filled, quite nicely, by netbooks. For $250 you can get a Windows-powered netbook that’ll do everything a full-sized laptop can (albeit with slower performance), just shrunken into a smaller (9-11″ screens), cheaper package. Many can even last 10-14 hours on battery. 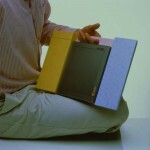 Netbooks are among the fastest-growing segments in the mobile electronics industry, and it’s easy to see why. 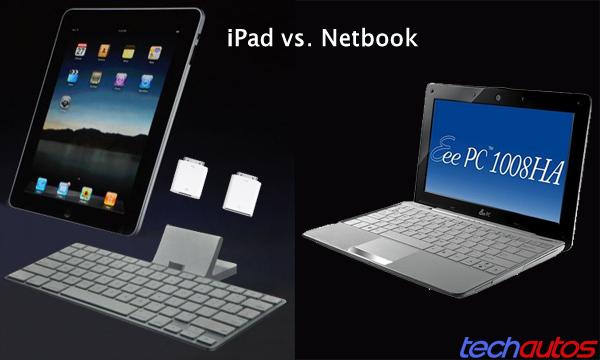 Netbooks are much more powerful than the iPad (which uses smartphone-level components) and offer far better connectivity, with USB ports, high-resolution video output (VGA and HDMI) for screens and projectors, camera (for video chat), and more, all of which the iPad essentially lacks. 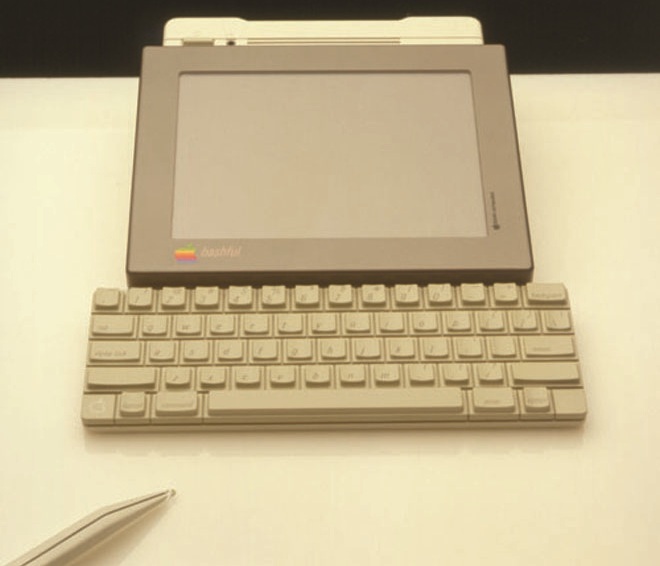 The iPad uses an iPhone-style on-screen touch keyboard, which is fine to occasionally type in login information for websites but is nowhere near as usable as a real physical keyboard. Apple does offer a keyboard dock and adapters for various outputs, but besides adding to the cost, they also make the device incredibly unwieldy. Apple continually points out that the iPad weighs only 1.5 lbs. That’s great, but the iPad is not pocketable, and if you need to carry it in a backpack or case anyway (and then separately carry the keyboard dock, USB attachment, charging cable and adapter, etc. 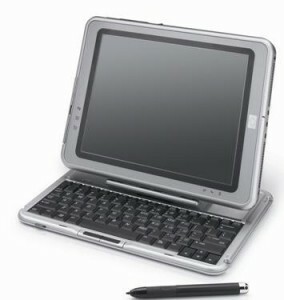 ), then how is that any better than a 2.5 lb netbook, which, as we mentioned, would be a far more versatile device? With the iPhone/iPod touch, Apple maintains a “walled garden” approach– Apple decides what applications users will be allowed to install, what carrier they’ll use for wireless connectivity (AT&T), what type of internet content they’ll be able to access, etc. Despite much protest, that approach doesn’t seem to have hurt Apple in the smartphone / media player industry. 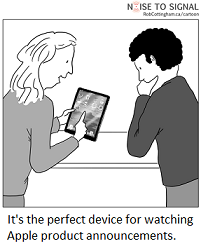 A 10″ device is psychologically a vastly different ball game from a smartphone, however. Consumers expect devices of that size to be able to do everything that their desktop/laptop computers can. That’s why netbooks running on Linux (instead of Windows) failed— despite the fact that they worked perfectly fine for web browsing, email, music, etc., people expected them to be able to do everything their Windows PCs could and then returned the machines to the store when they couldn’t figure them out. The iPad is just as tightly controlled as the iPhone/iPod touch are, which will certainly not play out well in the long run, even if initial sales are driven by the tremendous hype surrounding the product. Adobe Flash powers most of the Internet’s multimedia content, including 75% of all online video. On a 3.5″ screen like that of the iPhone and iPod touch, it may be acceptable for a device to lack Flash support, but on a 10″ screen, consumers expect a laptop-quality web experience. Put simply, the iPad’s lack of Flash support means that it will never deliver the “full” web. Instead of Flash controls, the iPad shows a little brick with a question mark (as seen on the New York Times site, for example, as nytimes.com uses Flash for videos and other content). Apple has an iPad app for YouTube videos, but will consumers accept a device that can’t view videos from Hulu or almost any other site, or even use Facebook apps like FarmVille? The iPhone lacks multitasking, but while that might be fine on a smartphone (Palm and Google, both of whose phone platforms offer multitasking, might disagree, but nonetheless), it is certainly not acceptable on a large device like the iPad. 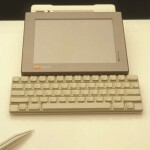 Consumers will expect the iPad to be able to do certain basic things that PCs can effortlessly do. If I want to listen to music online from Pandora, for example, while surfing the web, that’s no problem on a PC– you just open another browser tab or switch between windows. On the iPad, once you switch out of the Pandora app, it’ll close it, so you can’t listen to the music in the background while doing something else. At the very least, the iPad syncs content from iTunes on your computer, so songs and videos should play fine, right? Well, yes, but the iPad’s screen is a 4:3 ratio display– meaning that, unlike virtually all modern laptop screens, it’s not a widescreen. As a result, many videos will have to be stretched or played with black bars above and below– not the greatest experience. Touchscreen? Check. Thin and light? Check. Decent battery life? Check. 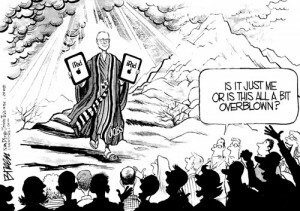 One might imagine a slate-style tablet like the iPad to be a great device for college students. Just toss it into a backpack, bring it to class, take notes, and maybe play some music or video during downtime. But unlike Windows-powered Tablet PCs or touchscreen laptops and netbooks, the iPad doesn’t support the use of a stylus for note-taking. Apple’s Notes app only supports typed (not handwritten) notes, and as we mentioned above, the iPad’s inadequate keyboard means that even a non-touchscreen laptop would probably make for a much better note-taking device. So it’s interesting that a year later, eBooks would be a key raison d’être for the iPad. But the iPad is a subpar eBook reader, and Apple’s approach in this market is actually dangerous — it could in fact destroy the fledging eBook industry from the start. 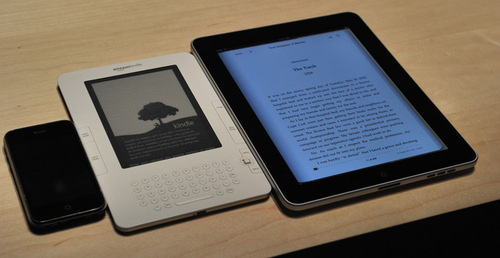 The iPad uses a laptop-style LCD screen, unlike the Kindle and other eBook readers, which use e-paper technologies. Reading from a backlit LCD screen for hours on end feels like staring into a lightbulb– it’s strain-inducing. E-paper displays like the Kindle’s, on the other hand, have very similar optical properties to real paper and are great to read from. 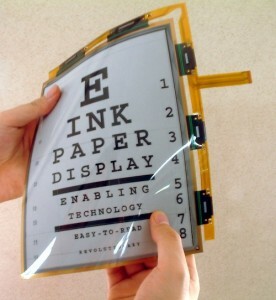 E-paper displays also use a tiny fraction of the power that LCDs do, so unlike the iPad, which has a 10 hour rated battery life, the Kindle lasts for two weeks of continuous usage. Apple’s hoping that end users will see the eBook support (and Apple’s accompanying iBooks Store) as just one part of a compelling feature set for the iPad. So in a sense, even if the iPad isn’t the a great eBook reader, it should take care of “casual readers.” More important from Apple’s standpoint is that iPad buyers will be tied to Apple’s book store, just as they effectively are for music, movies, and apps. This is where Apple makes much of its profits– services, rather than just hardware. What’s troubling about Apple’s foray into eBooks (besides the fact that Apple essentially stole the iBooks app interface) is that it threatens to delay or even stall the development of the eBook market. When Apple entered the digital music market, it decided that $0.99 was the “impulse buy” level and forced copyright holders to sell music at that price point if they wanted to be in the iTunes Music Store. This greatly facilitated the growth of digital music, though music companies are now frustrated at their lack of pricing control. 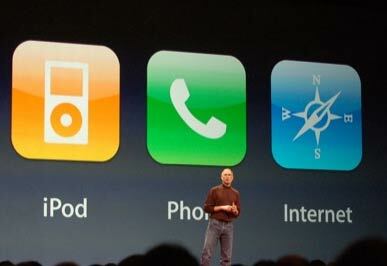 For eBooks, however, Steve Jobs took aim at Amazon and essentially allied with the publishing companies. Amazon had launched its Kindle a year earlier and till now had actually been subsidizing almost every single book purchase on the Kindle Store– many titles would cost Amazon $12.99, for example, but it had determined that the “impulse buy” level for books was $9.99, so it kept them priced that way in order to help catalyze the nascent eBooks market. Apple came into the picture with the iPad and offered publishing companies a more attractive (for them) pricing model, effectively giving them free control over how much they wanted to sell books for. As a result, many books on the iBooks Store will be priced at $16 or more (which is not an impulse-buy and is more than most consumers want to pay for an electronic book). Publishers then forced Amazon to accept this new model, and instead of driving technology adoption forward as it did in the music realm, Apple has empowered large publishing companies. In a year’s time, Apple may have killed the Kindle, but it may also very well have killed the whole eBooks market. We’ll have to wait and see what happens. 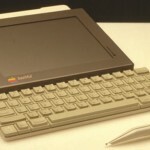 Many other companies have released slate-style (meaning keyboardless) tablets in the past– most were powered by Windows XP and were thus fully capable of desktop PC tasks. While the Windows XP UI was not great for touch usage, the latest version, Windows 7, was designed with touchscreens in mind. Many tablet manufacturers also include various interface tweaks to better suite finger/stylus usage. The iPad’s problems, however, are the opposite– it’s finger-friendly, thanks to running smartphone software, but it lacks real functionality. 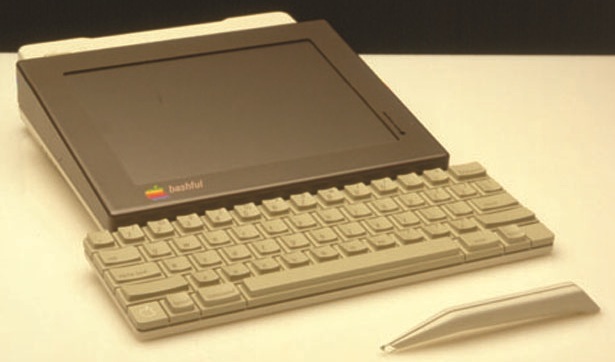 The iPad’s array of issues, from the lack of a solid built-in text entry method to the lack of multitasking, local file storage, handwriting support, and more, means that the device is not a real tablet computer. The main difference between, say, an MP3 player and a computer is that the former is solely a content-consuming device, while the latter is equally capable of creating content. 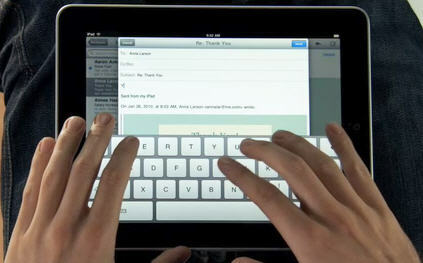 Try writing a paper, or even just a few paragraphs, on an iPad. It’s not meant for that. You’re just supposed to laze around and listen to some music or watch a movie from iTunes. 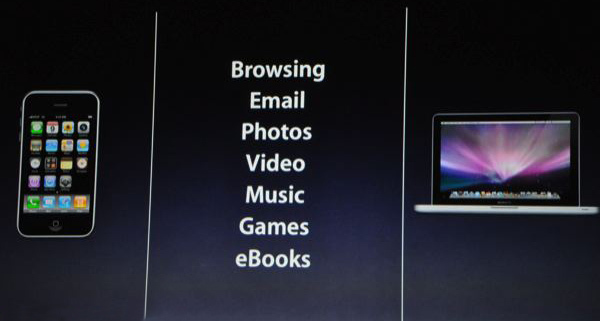 The iPad fits in nicely with Apple’s model of finding new ways of bolstering its iTunes service revenues. 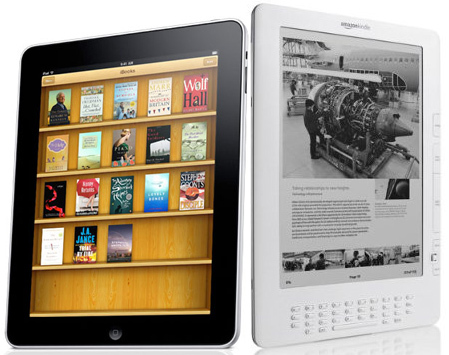 The iPad is at heart just one more device that you can buy iTunes content — songs, movies, apps, and now books — through. We’ll definitely be seeing more tablet/slate-style devices around in the coming months, but will the iPad truly revolutionize music, movies, internet browsing, or anything really? Doubtful. It looks like a jumbo-sized iPod touch, and at the end of the day, it’s really not much more than that.